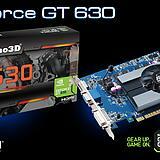 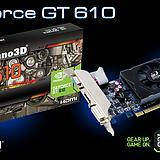 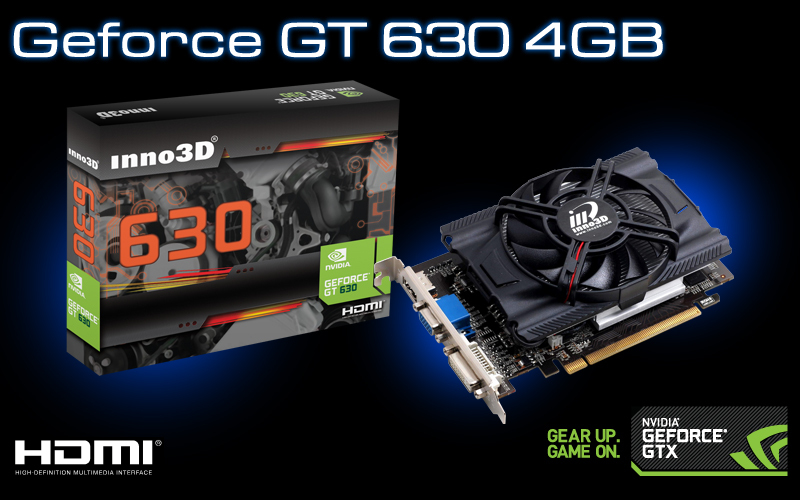 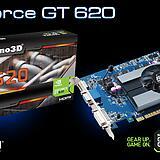 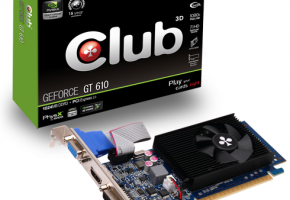 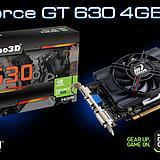 Inno3D has also released GeForce GT 600 series including GT 610, GT 620 and GT 630 graphics cards. 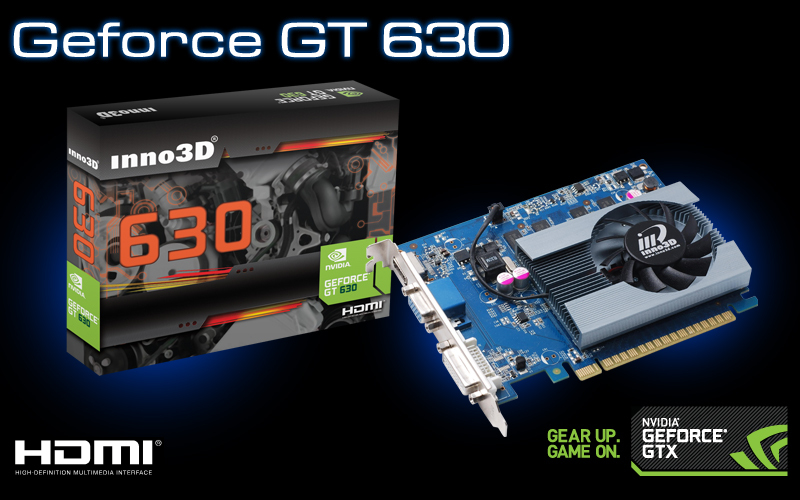 Retail GT 600 series (not OEM) are pure Fermi rebrands, so you shouldn’t expect great performance. 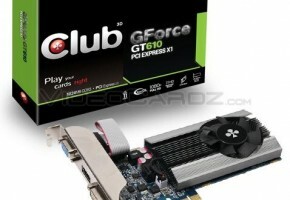 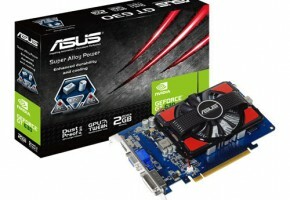 Lineup features GeForce GT 630 with 4GB of memory. 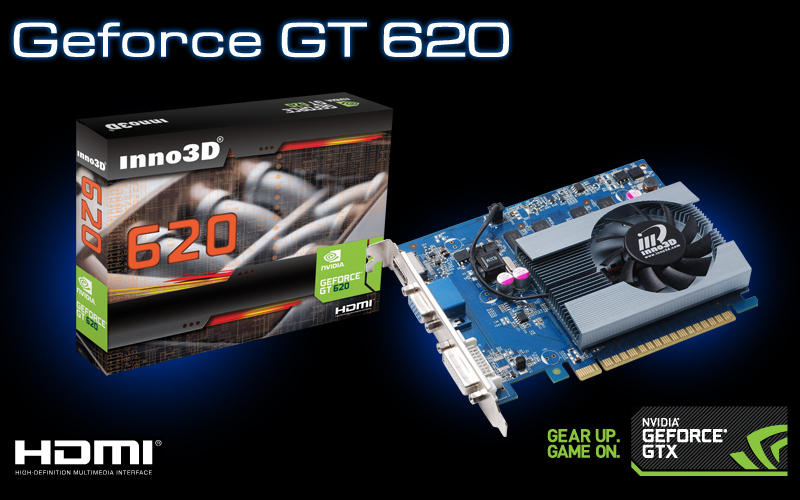 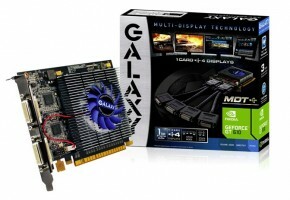 Hong Kong 15th May, 2012 – Inno3D® is excited to announce the launch of the Inno3D® GeForce® GT 600 with GT610, 620 & 630. 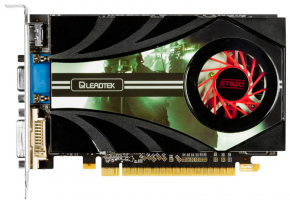 Tap into the horsepower of the GPU for best-in-class web, videos, photos and games, and experience up to 7x faster than integrated Graphics Processors (IGP) performance. 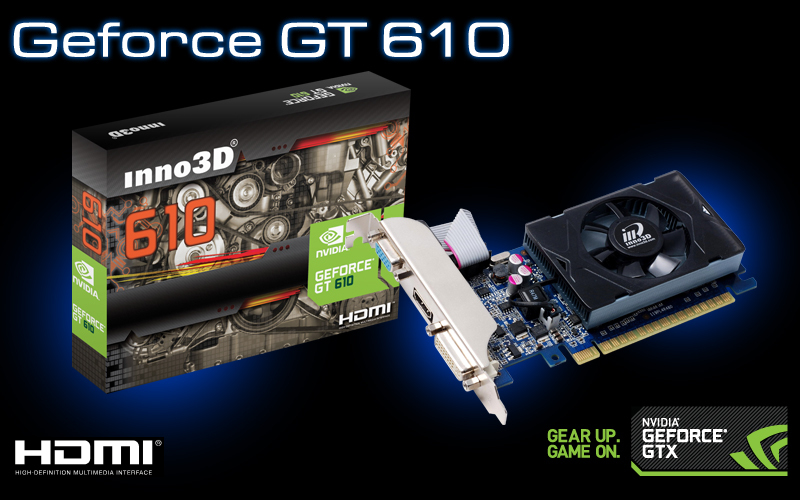 quality 3D movies by using the latest GeForce drivers with a 3D TV and watch Blu-Ray 3D in it’s full glory.